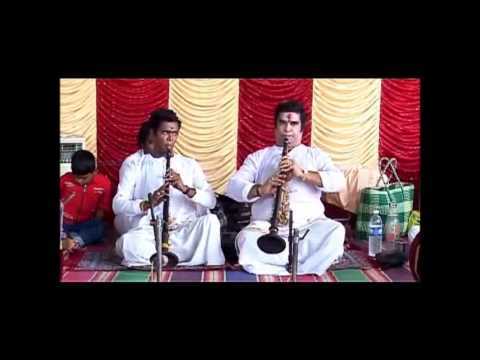 Mokshamu – Saramathi – Bombay Jayashri « Shadjam.com. 'Live with the Legends'. Indian, Hindustani and Carnatic Music by Legendary artists. Superb, Godly person, delivering the path for Moksha. Took my breath away. No other gnaana gives you peace and oneness with supreme other than sangeetha gnaana. I hope I will have yogam to achive this gnaana in my next life it god gants me that. God bless Ms. Jsyashree.